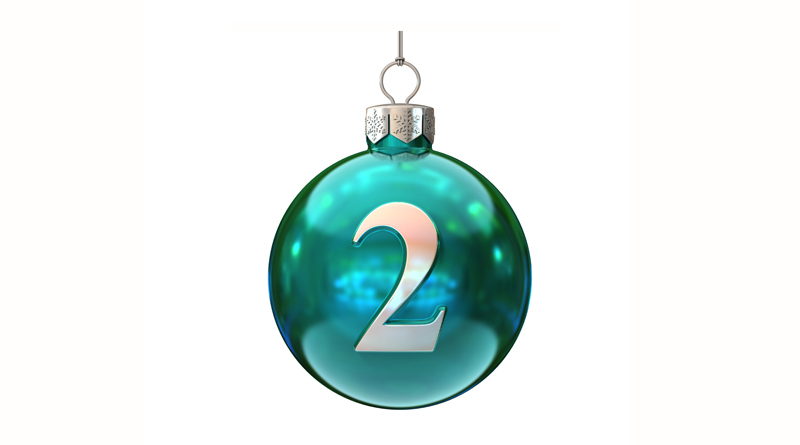 Behind door number 2 is the Leeds-based contemporary jazz behemoth, Sam Quintana's Wandering Monster. Since its inception in the autumn of 2014, Wandering Monster has honed a sound which demonstrates a combination of intricately arranged off-kilter grooves, in your face hooks and lengthy collective improvisation sections. Influences taken from the rhythmic complexity of modern jazz are juxtaposed with the intensity of classic Blue note recordings. 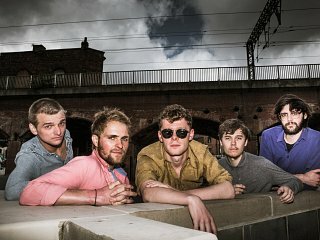 Despite hailing from the musical melting pot of Leeds the monster is being unleashed across the North at a number of jazz festivals after winning the 2016/17 Jazz north Introduces Award.